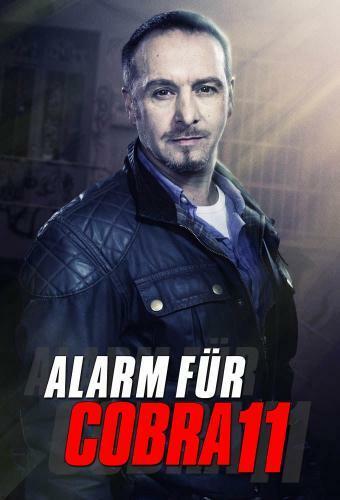 When will be Alarm for Cobra 11 next episode air date? Is Alarm for Cobra 11 renewed or cancelled? Where to countdown Alarm for Cobra 11 air dates? Is Alarm for Cobra 11 worth watching? Cars explode after refuelling at a Pro-oil Service Station. Highway patrolman Andre Fux discovers that a dangerous criminal is blackmailing the oil company by adding a highly explosive substance to the fuel. Alarm for Cobra 11 next episode air date provides TVMaze for you. EpisoDate.com is your TV show guide to Countdown Alarm for Cobra 11 Episode Air Dates and to stay in touch with Alarm for Cobra 11 next episode Air Date and your others favorite TV Shows. Add the shows you like to a "Watchlist" and let the site take it from there.